Life is not easy – with disabilities the challenges rise even more. We are happy to share our tips and ideas and what we found to be helpful of this journey concoured with special needs as an extra chores to all the challenges life offers anyway. Don’t let anything disable you is our slogan. No excuses our Mantra and rocking your life what we do no matter what. 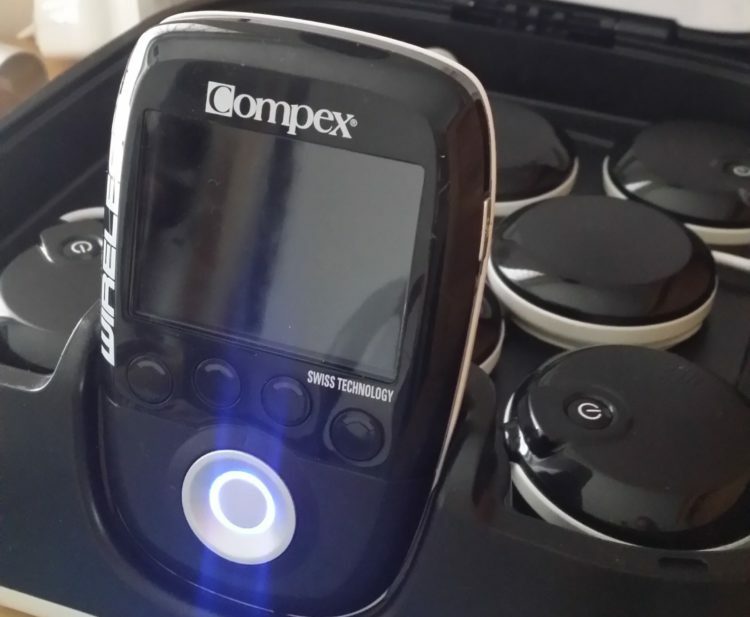 Compex Muscle Stimulation – can it fix my problems?